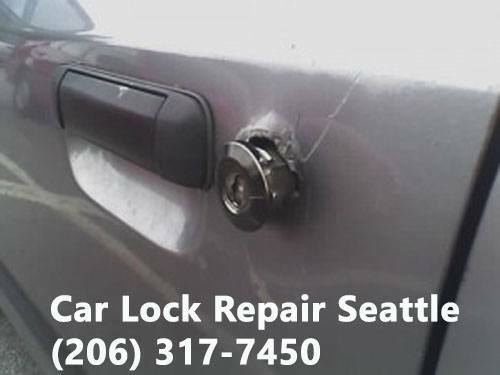 We know there are a lot of Central Seattle locksmith companies in town, but why settle for less when you can have the best? 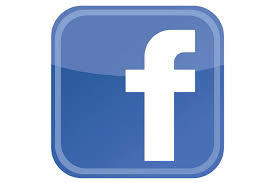 D&L Central Seattle locksmith is dedicated to providing the best customer service, all at the lowest prices possible. With our 90-day written guarantees, you can be sure all work completed will be to your standards. 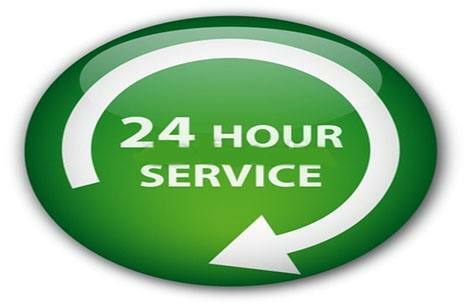 We strive to make sure our customers are happy with the services and prices we provide, and all of our Central Seattle locksmith services are available 24 hours a day, 7 days week. We are CCB licensed, bonded and insured, and provide our technicians with a fully fitted mobile fleet to complete any job. All of our products are top of the line, and we are constantly training our locksmiths with the most up to date practices and techniques. When you need a locksmith, call D&L!